Here are some of our past articles and events. March and April had been a most traumatic period for us. We lost two of our babies (Blessing and Spotty). At the same time our darling Marco, paralysed from waist down had to undergo a surgery. Adding to all these heartaches, our sweet Wave was diagnosed with a heart condition which is not too serious now but then who can trust the unpredictable heart?? 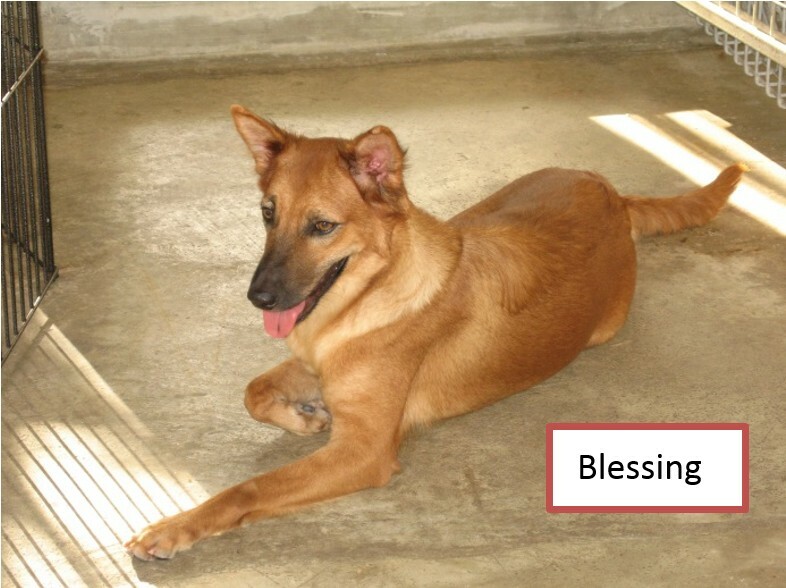 As the Chinese New Year approaches and most of us are busy with preparations for the coming festivities, we at OSCAS were faced with one emergency after another as several of our dogs fell ill or were injured and needed to be treated and hospitalised at the vets.